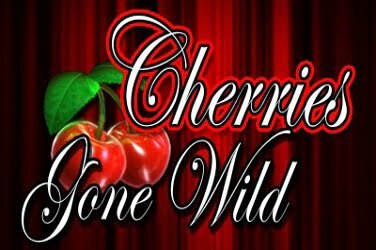 Quickspin have given this 2015 online slots release a Retro theme with 25 structured winning paylines to be found across its 5 reels. Beams and flashes of light brighten the background as players try to locate matching symbols so that they can add to the initial wager that was placed. Despite its Classic look the designers have used bright and bold colors in its graphics. All of the animated 3D symbols striking the screen as the 5 reels spin. And the cool relaxing music that plays in the background only enhances the atmosphere of this slots game. 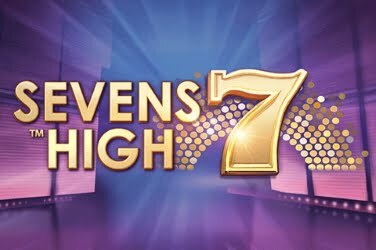 Since its release the Seven’s High slots game has provided players with a Wild, Scatter and 2x Bonus Features. This means that there are various chances for players to create a winning combination to be included in their final jackpot amount. 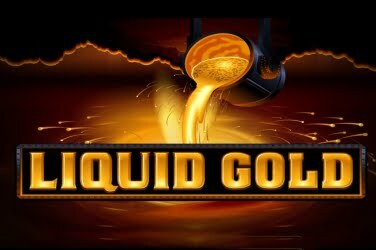 With a crisp smooth format this online slots game can be accessed in the numerous Quickspin casinos. 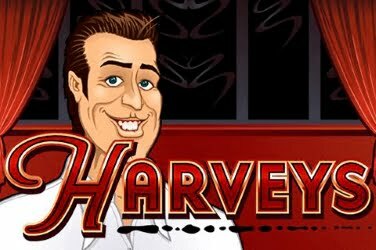 And whether accessed on a Desktop, Tablet, or a Mobile device this a Medium variance game that can be enjoyed by players of any level. Players can find various symbols that may remind them of the more traditional slots games from years gone by included upon its 5 reels. These are shown as an Orange, a Plum, some Cherries, and a Lime. Joined by these is a Gold Bell and a Silver Star, yet it is the 3x 7’s that are the main stars of the show here. 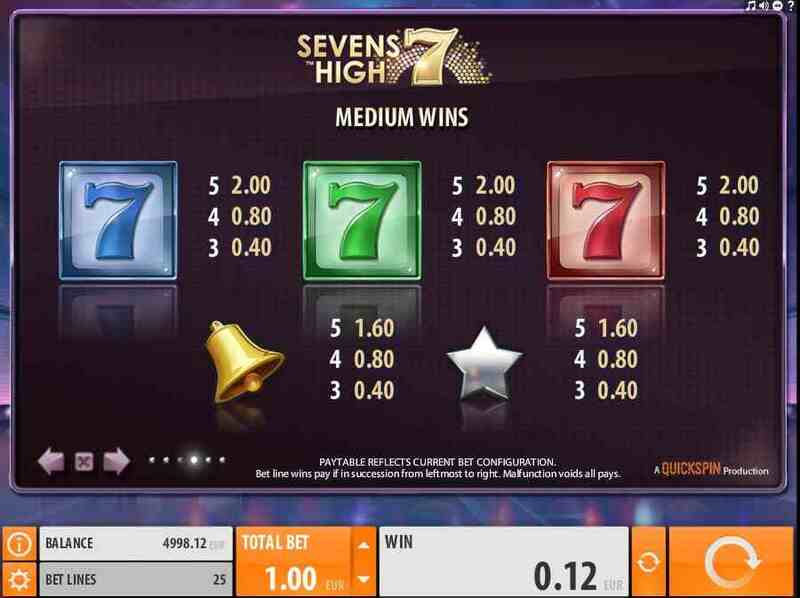 A bold 7 individually colored in Red, Green and Blue can be found during this slots game. Not only do these provide players with a higher paying amount but are also included in the Bonus Features which have been added to the games format. Wild – this “Wild” symbol is colored in gold and when it appears it is able to change all other symbols beside the Scatter. This means that there are more chances for players to create a winning payline. Scatter – a Glitter Ball is used as this symbol in the game. When 3 or more of these appear across the screen 1 of the games Bonus Features will be activated for the player to take advantage of. Wild Meter Re-Spins – players can view a meter at the left of the reels which has 6 different segments. 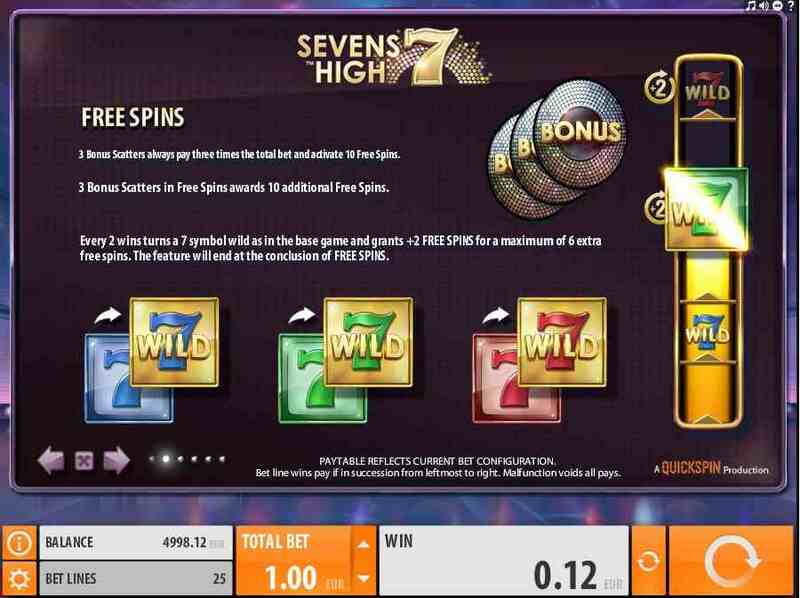 With each win players will see a segment become highlighted along with being rewarded with 1x Free Spin. And with each consecutive win players will travel up the meter to reveal a “7 Wild”. 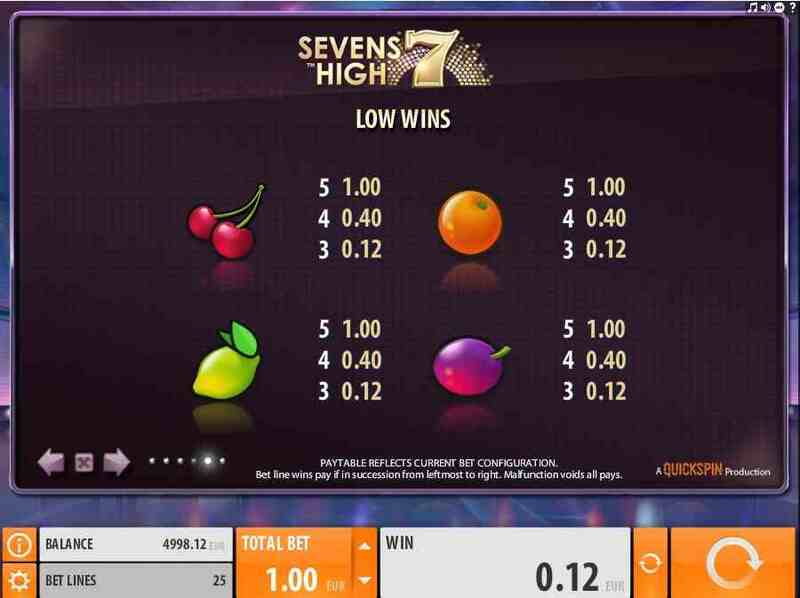 At this point it the game any 7 symbols of that same color that are shown upon the reels will become Wild, therefore giving more opportunities for players to add to their winnings. If the player is lucky enough to get 6x winning paylines in concession then they will see all the 7 symbols change to a Wild. This means that some big wins can be claimed, especially if the player is wagering the maximum amount that the games designers have allowed. When the Wild Meter Re-Spins is activated in the base game it will return to zero as soon as there isn’t a winning spin. However during the Free Spins Bonus Round it continues in play so that there a further chances for a winning payline to be found. Free Spins – should the player reveal 3 or more Glitter Ball Scatter symbols they will be rewarded with 10x Free Spins. 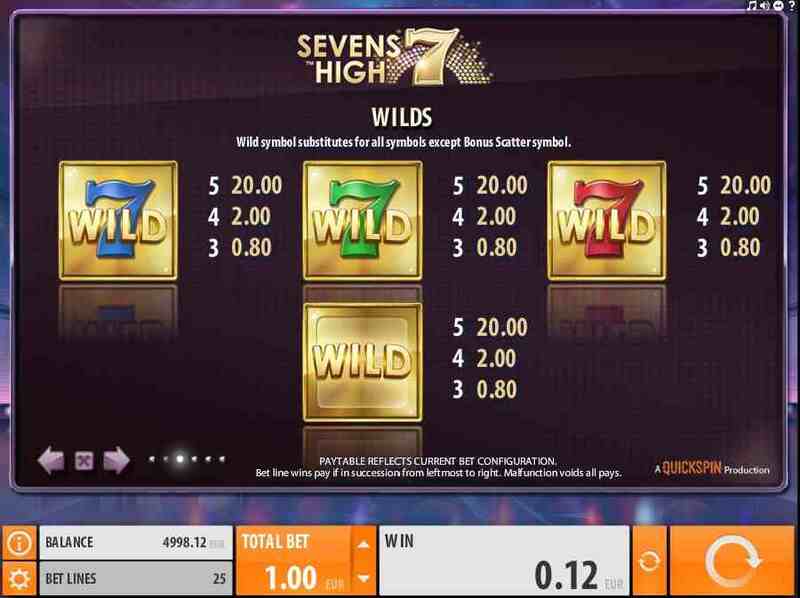 Not only will the Wild Meter Re-Spin Feature be in play but also the “7’s Wilds” will also be included throughout. 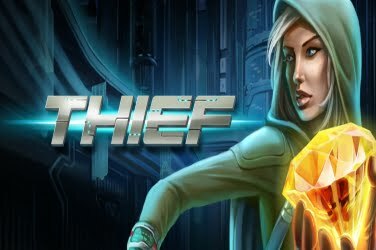 In addition to this with each 2 segments that are filled 2 additional Free Spins will be given. 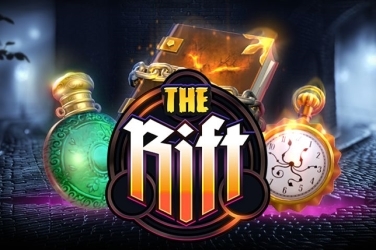 And as this round can be easily re-triggered there are up to 26 Free Spins on offer in this online slots game. 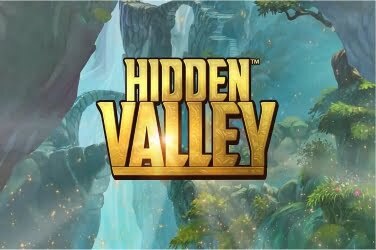 Players are able to place as little as 0.25 with each spin of the game if they are watching their budget. Although this may be appealing to low rollers those who prefer to maximum on their initial wager can stake up to 100.00 on the 20 structured paylines that can add to the final winning amount. 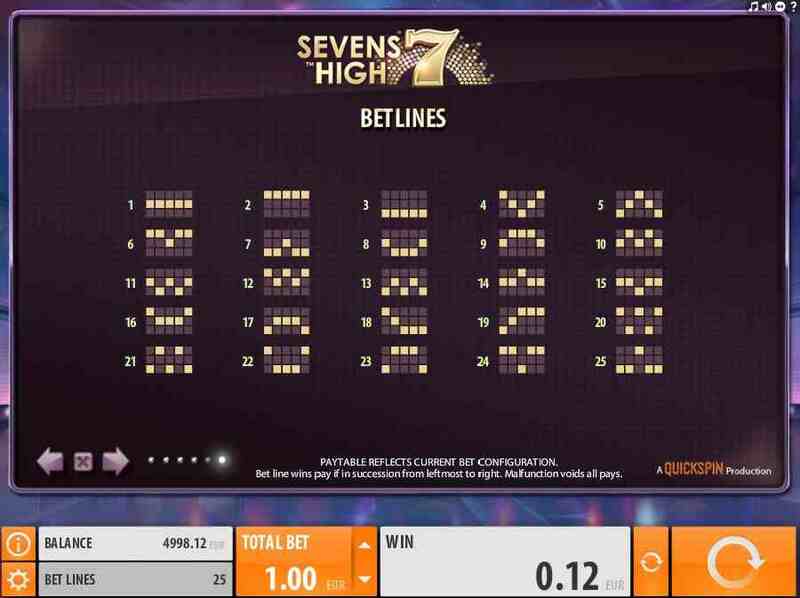 Despite the fact that this is a rather traditional looking online slots there is still plenty of Bonus Symbols and Features to keep players entertained. Not only is there a Gold “Wild” but also a Glitter Ball Scatter which can trigger the Free Spins Bonus Round. 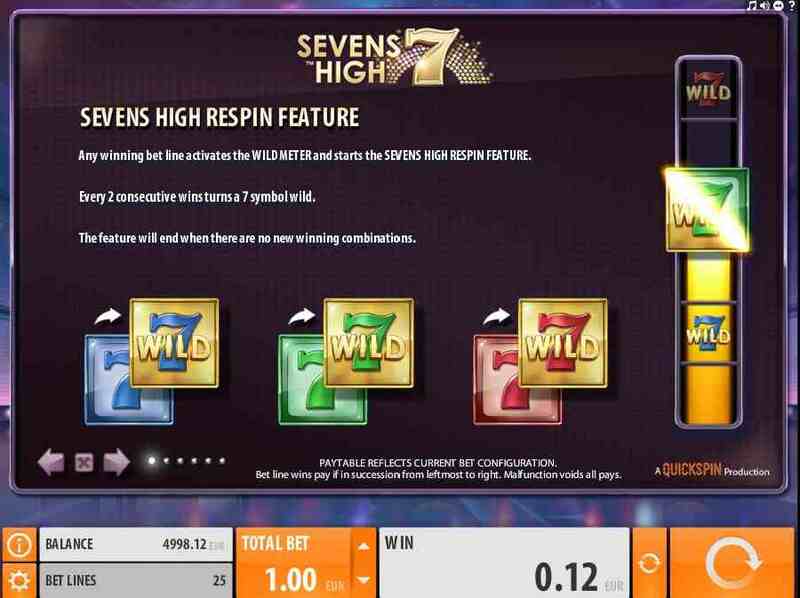 These along with the Wild Meter Re-Spins Feature means that there are various reasons why the Seven’s High slots game is proving appealing to numerous players from around the globe.